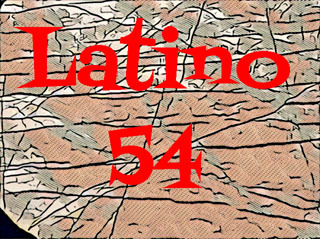 Posted January 31, 2019 by JoEllen Schilke & filed under . 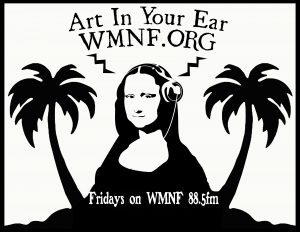 First part of the show we chat with Andrea Assaf/Art2Action https://art2action.org/ about their collaboration with Pangea World Theater & the Veteran’s Open Mic at the Bunker in Ybor. 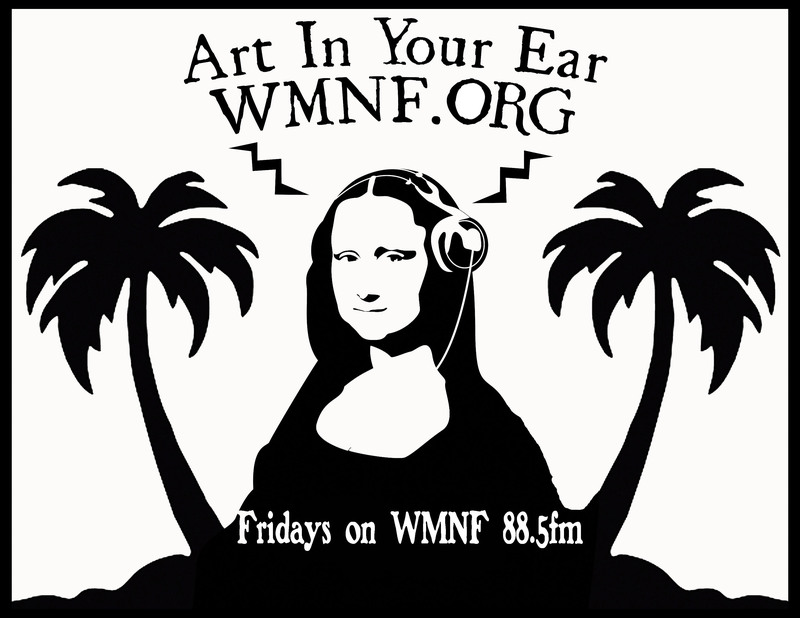 Then artist & professor at USF Wendy Babcox comes in to talk about ANTHEM her solo show at Tempus Projects. It’s an ‘exploration of notions of the unruly woman and the subversive power of women’s laughter, Babcox reimagines this imagery in the context of large-scale, heavily saturated prints.‘ and also awesome.